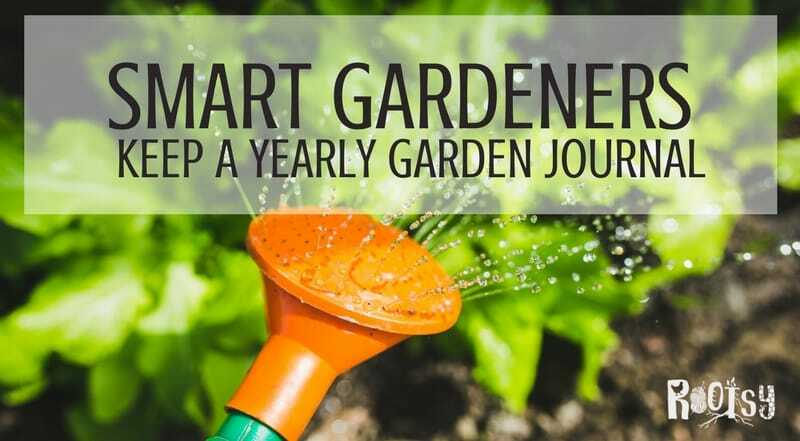 Smart gardeners know the value of a yearly garden journal and use it to aid with garden planning, crop rotation, and to create their own individualized resource. A beginning gardener tends to experiment a lot as they are finding their gardening style. In the long run, it’s a good thing. Experimentation helps you gain knowledge and confidence as a gardener and can help you find what works best for your climate and yard. You may even find yourself planting unusual varieties that are outside of your gardening zone or soil type. Some of these experiments will work and others will not. 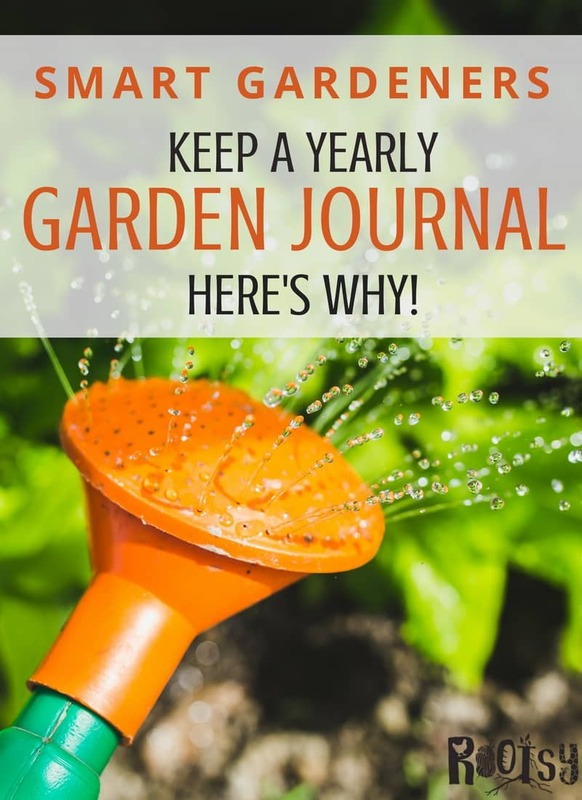 Documenting your successes and failures is what makes a yearly garden journal so helpful. If you ask the ABBENYC NYC Pest Control Team, they will tell you that you have a to-scale outline of your garden beds? Not only the beds in your vegetable garden, but also perennial crops like asparagus, fruit trees, and citrus? This bird’s eye view in your journal can be valuable as you plan each year’s vegetable crops. Each year you’ll have the information available at a glance as you’re selecting seeds for your garden and you will know where each crop was planted and which crops were successes. Also, keeping a separate page for seeds purchased and their expiration dates comes in handy. Crop rotation is one of the things that gardeners do to extend their season and get the best use of their land. Even small raised beds can grow a tremendous about of produce when crop rotation practices are implemented. Crops can deplete the soil of important nutrients so keeping detailed notes about where you planted each crop is helpful. In the future, you will use this information to make sure that this year’s crop of tomatoes is not followed by potatoes in the same garden bed next year. This rotation cuts down on soil disease and weeds, and if done properly can even allow nitrogen-fixing plants, such as peas or beans to add nutrients to the nitrogen-loving leaf or fruiting crops such as lettuce or tomatoes. Read more about crop rotation in this post from Wisconsin Horticulture. A good garden journal will have a page for each individual fruit and vegetable variety that you grow. Use these sheets to keep track of several importing growing milestones during the season. Note the planting dates for each variety, so have a sheet for each variety of cherry tomato, heirloom tomato, and slicer tomato that you grow. The basic watering requirements for the plant and if you deviated from it due to a drought, rainy year, or extended vacation. Trellising used and ideas to implement in future years. Harvest dates and crop yields by variety. This will help you make decisions about next year’s planting. It can be hard to remember the pest problems you had in your garden last year (or even three years ago!) but making a notation in your yearly garden journal, like your banana spider identification notes and tallies of which weeds are taking hold takes all the guesswork out of it. When did the cabbage maggots arrive? How did you treat it? Did you have aphid problems with your fruit trees? When did it start? Is Colorado potato beetle a problem in your garden? When did they arrive? Creating a garden journal to become your best garden resource may seem tedious the first year. You’ll wonder if all the data you are collecting is really necessary and if you will use it again. Stick with it; you’ll thank yourself next year, and for years to come. Your specialized yearly garden journal will be something that you refer to again and again as you plan and plant your favorite varieties. As you can see, there are hundreds of things that can be tracked in a yearly garden journal and we’ve only scratched the surface. Because you never know what data will be important next year, there really is no detail that is too small to mention. Luckily, you get to decide on the level of detail that suits your needs. Study best practices of Landscaping Services | York County, PA – York County Landscapers to see what you should focus on in your work. Purchase a sturdy journal with blank pages from the local office supply store and create your own. 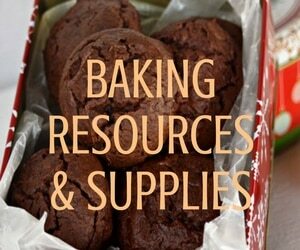 This is inexpensive, but you must re-do the entire page layout each year and it can be hard to organize. Create your own pages in a word processor or spreadsheet and keep them on your computer. This is efficient if you are good at that kind of thing! You must have access to your computer to add notes and information, which may not be convenient if you are in the garden. Create the documents above and print them. Use a hole punch and tab dividers in a 2” binder to separate pages by year or category. This is also efficient and portable for garden notes. 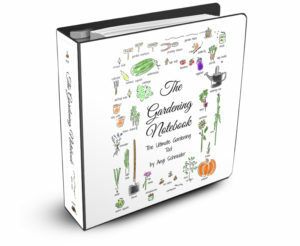 Purchase The Gardening Notebook written by Schneider Peeps and have the pages already created for you. This is our favorite garden planner for several reasons. 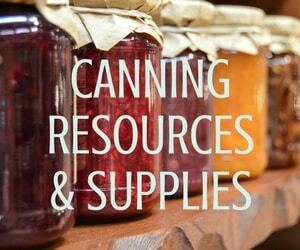 There are detailed pages for each crop variety, vegetable, fruits, citrus, and herbs. These planner pages have planting tips, pest problems, harvesting, and storage tips already noted so you only need to follow the recommendations and add your own experience. Plus there are 50 pages of Printables ranging from Planting Guides by Frost Date to a Garden Expense Worksheet. She really has taken care of every detail for you! Why re-create the wheel? The value of a yearly garden journal is well known by smart gardeners. We encourage you to begin keeping track of the success and failure in your garden. You will thank yourself every year as you bring out your journal and begin planning your next perfect garden.